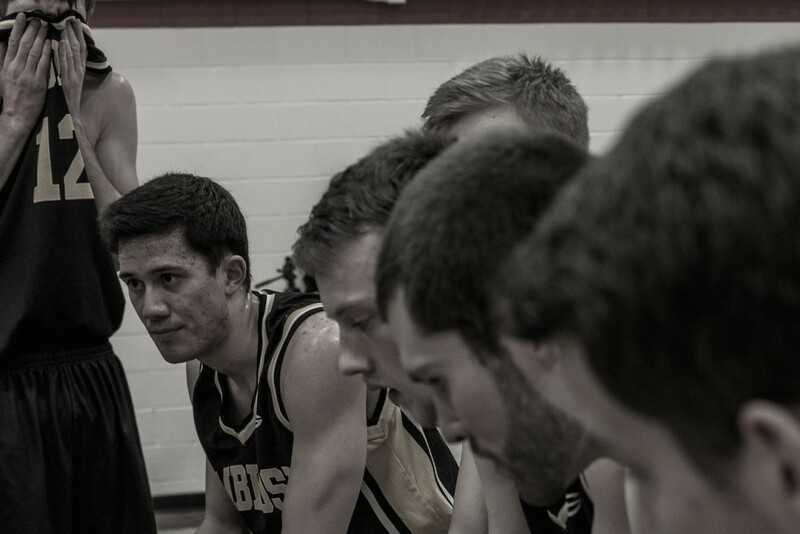 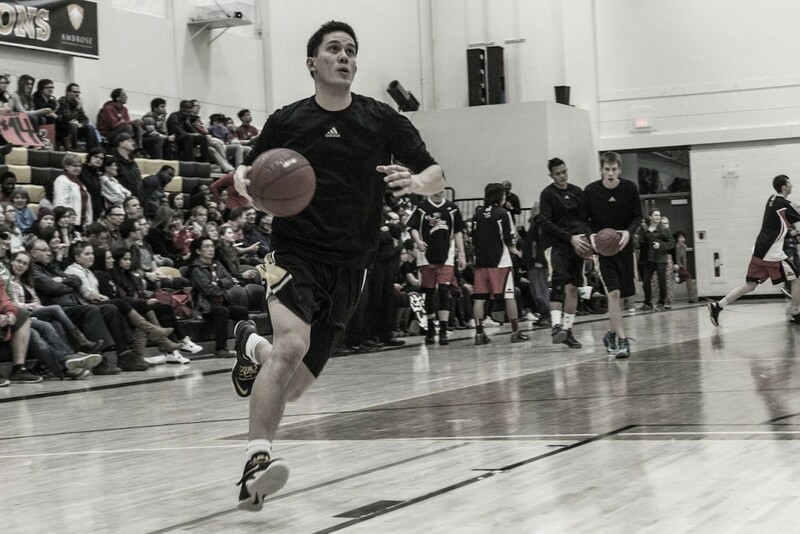 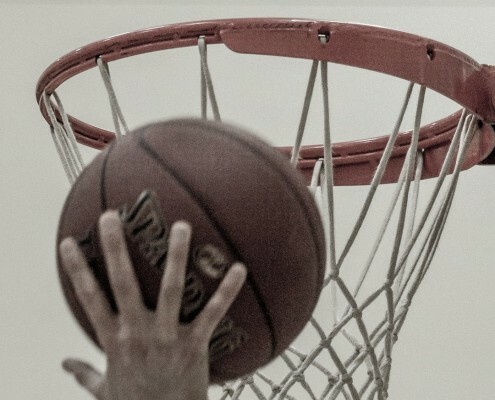 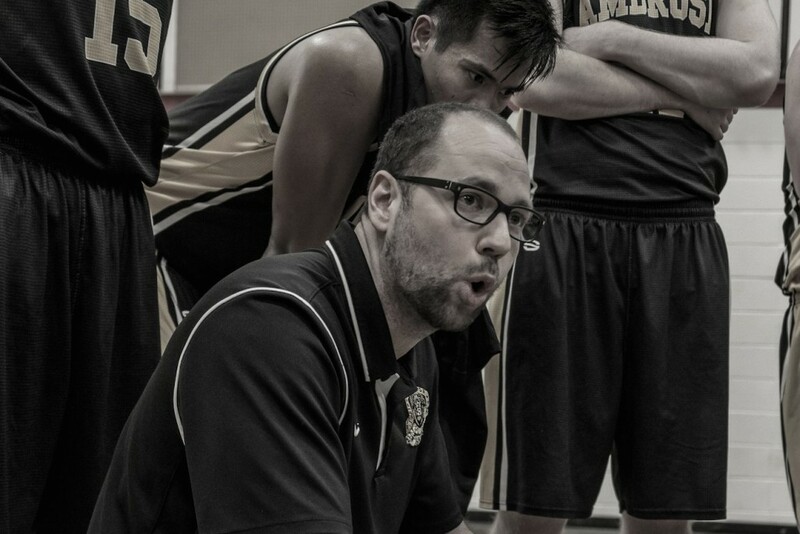 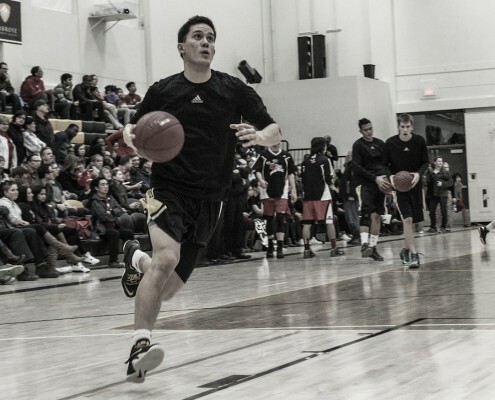 HoopStrength Basketball Academy is a Calgary based company that specializes in a club basketball program, customized basketball training, camps, and clinics. 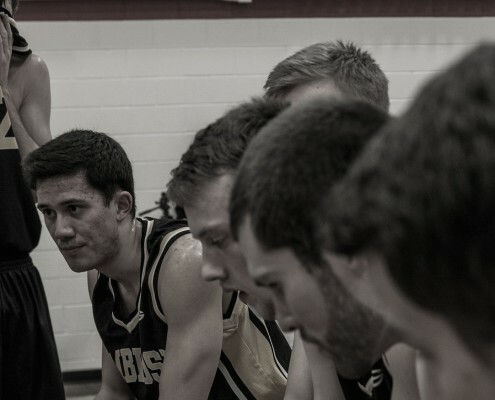 HoopStrength provides a competitive club program that focuses on improving individual and team skills. 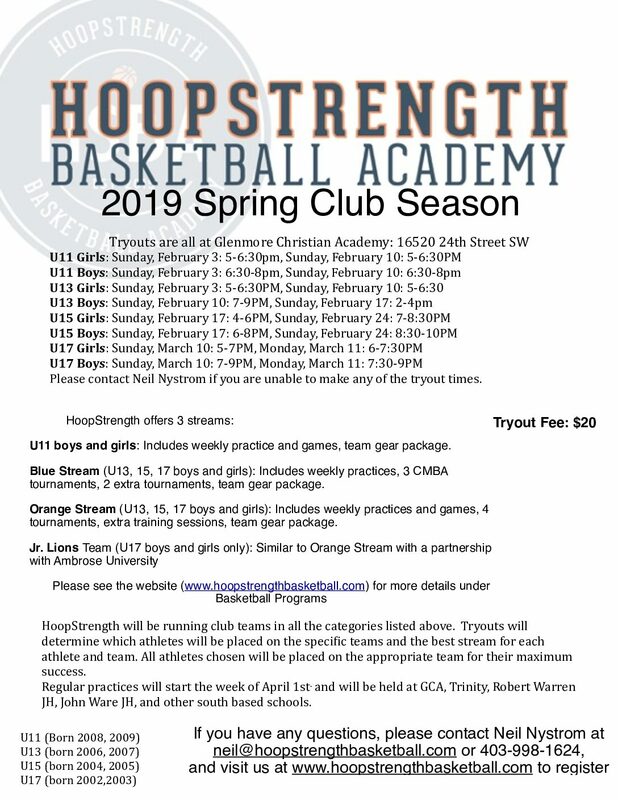 HoopStrength Basketball Academy will improve every girl, boy and team through their individual programs and private lessons. 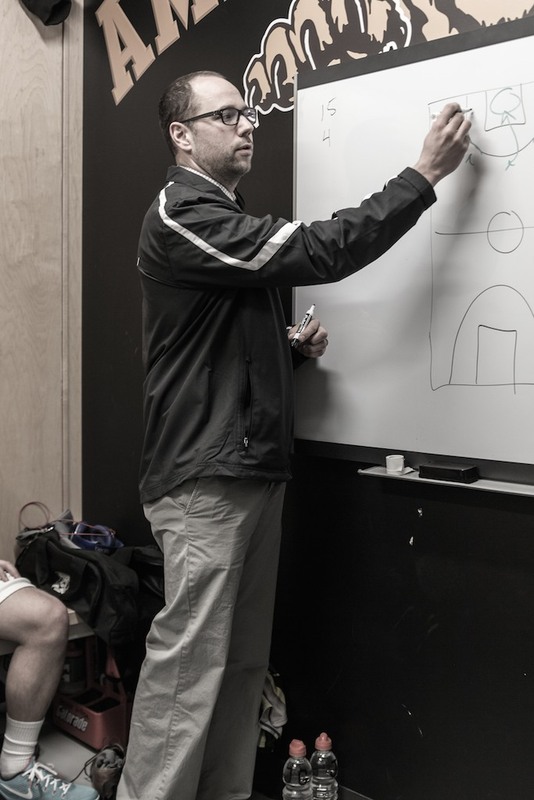 Whether it be in-season or off-season, HoopStrength Basketball Academy will provide the best in both physical and mental basketball training. 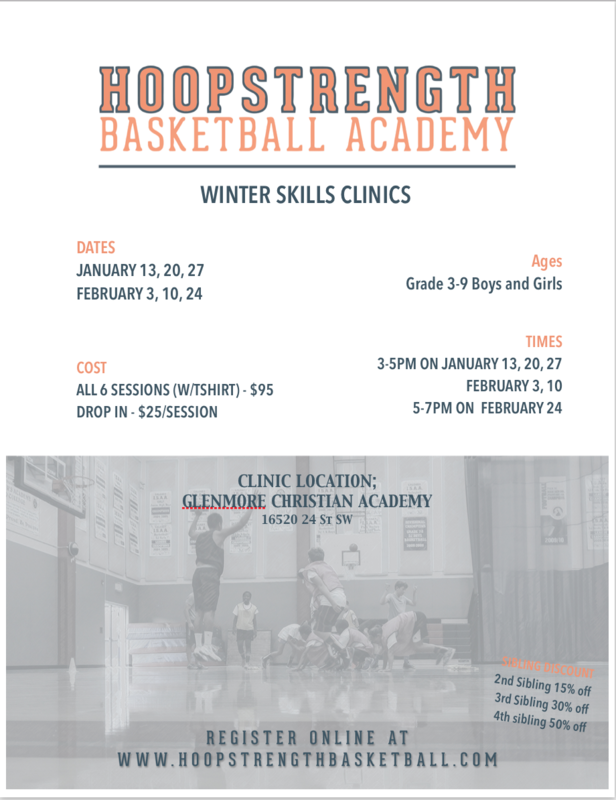 HoopStrength Basketball Academy offers private lessons to girls and boys of all ages and provides elite customized programming. 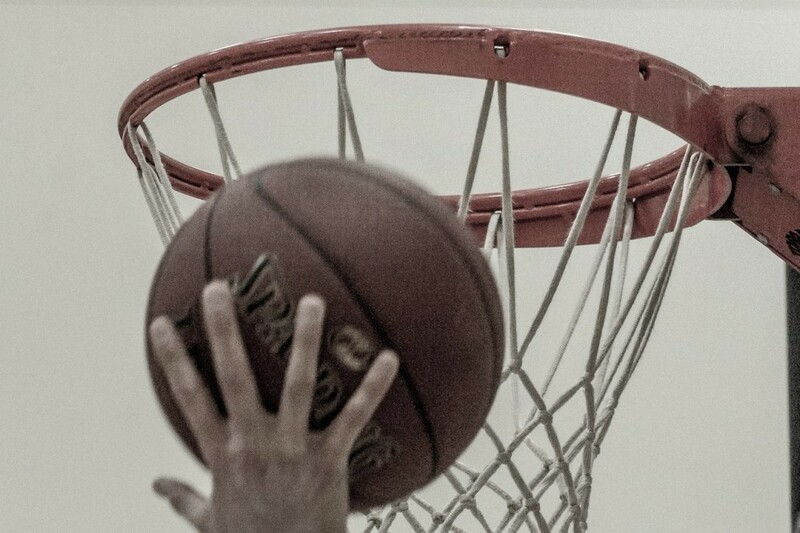 HoopStrength prides itself in training the whole individual. 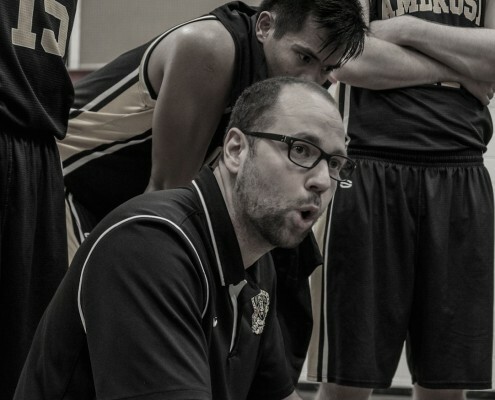 HoopStrength also provides customized school programs that bring continuity and guidance for athletic directors and coaches.